In case you all forgot, Dyson—yes, the company that makes vacuums—is gearing up to build its own electric cars. The appliance manufacturer announced its plan to invest over $2.7 billion in the project and has been hard at work since designing the campus to make up its future manufacturing home. In its latest highlight, Dyson brought to light an additional $151 million spending project, which includes nearly ten miles of test tracks, split into six different courses, for its electric cars. 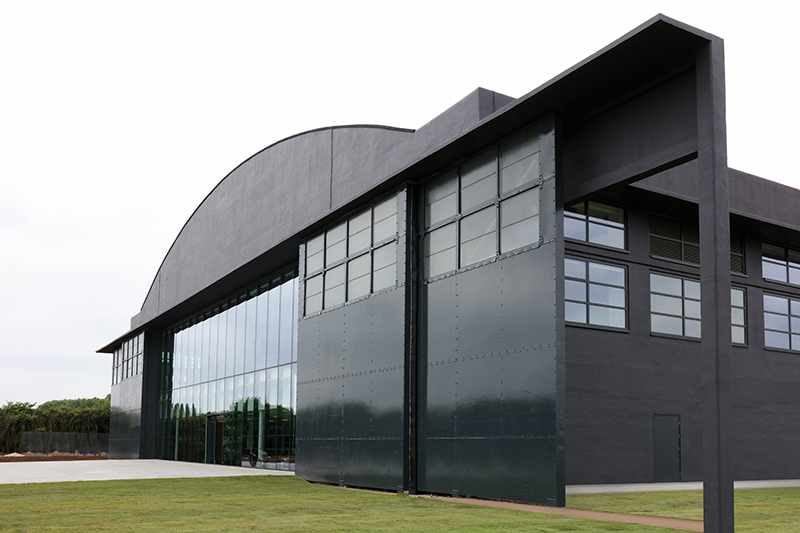 Dyson has already spent a total of $109.5 million on the restoration of its campus, which is located at the former Hullavington Airfield in Wiltshire, U.K. 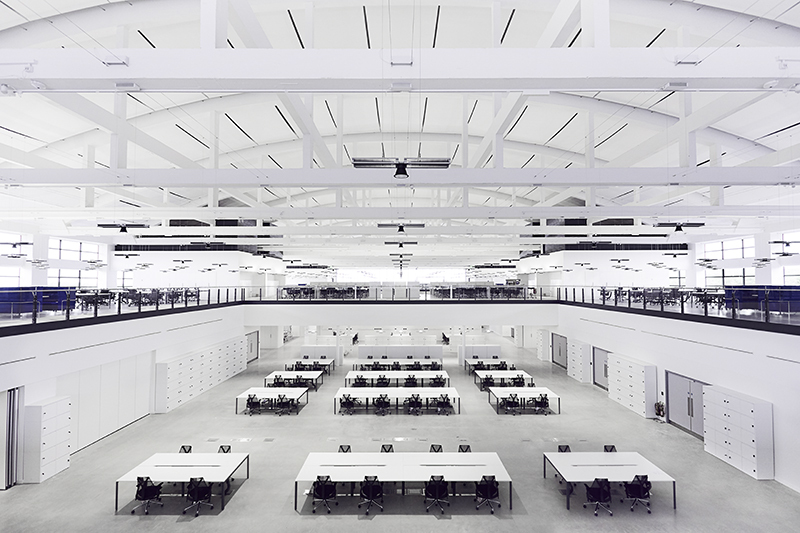 It plans to invest an additional $151 million, raising the total investment to $260.5 million, during the next phase of its campus expansion, which will include a plethora of different test tracks for Dyson's future vehicles. Dynamic Handling Track: This particular track will help Dyson to "assess and tune" every aspect of the vehicle's suspension, steering, and brakes. Fast Road Route: Much like it sounds, Dyson will use this track to test the maximum speeds that its vehicle is able to achieve, as well as its advanced driver assistance systems. Hill and Handling Road Route: Twists and turns, this route will simulate a challenging road environment by incorporating difficult corners and altitude changes. Off Road Route: Vehicles will simulate an off-road driving experience using both soft and varied terrain. Test Slopes: Hills and varying gradients will be used to test all aspects of Dyson's powertrain. 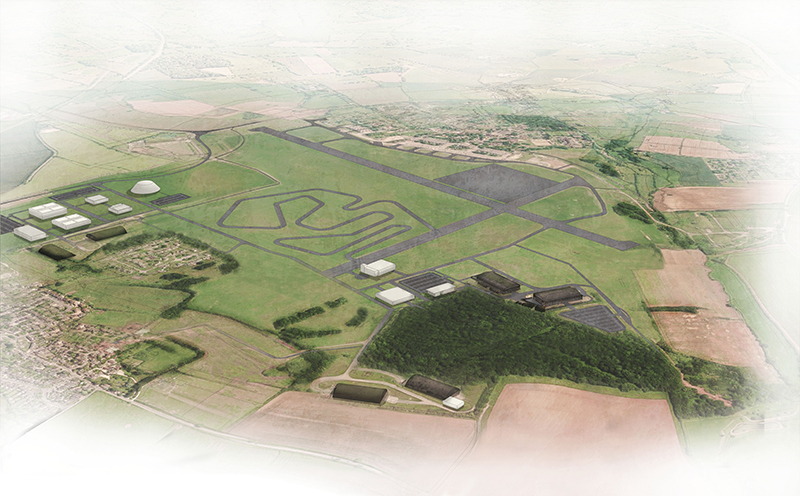 Currently, over 400 members of Dyson's automotive team work on-site at the former airfield, with plans to enlarge the campus by constructing another three buildings in the next several months. The restoration project itself takes the original plans and architecture on the grounds, which stem from as early as 1936, and continue to transform them into Dyson's home base following its acquisition of the property in 2016. The British firm won't partner with another company to develop the car.